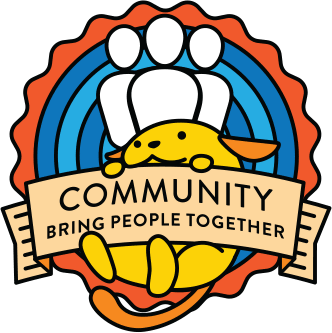 Last month, we posted about using Open Collective for managing the finances for WordPress Foundation events – specifically do_action charity hackathons and open-source workshops. The setup work for that has been done and the documentation has been written. A big thank you to @mariaojob and @usmankhalid for their hard work with writing the documentation! This all means that going forward, finances for do_action charity hackathons and open-source workshops will be managed through Open Collective – this will make it much easier for organisers to request funds, receive sponsorship, and to pay vendors. It will also make sure that the budgets for each of these events are fully public and transparent. You can check out the WordPress Foundation host page on Open Collective here. You can read the documentation for organisers here. In addition to the Open Collective documentation, we have fresh guidelines for what sponsors of WordPress Foundation events can receive. If you are organising (or planning to organise) a do_action charity hackathon or open-source workshop, please read all of this documentation carefully as this is will be how all of these events will handle finances from here on out.